Workshops provide a focused, in-depth venue for presentations, discussion, interaction, and hands-on activities. Many workshops run “mini-conferences” on a specific theme. 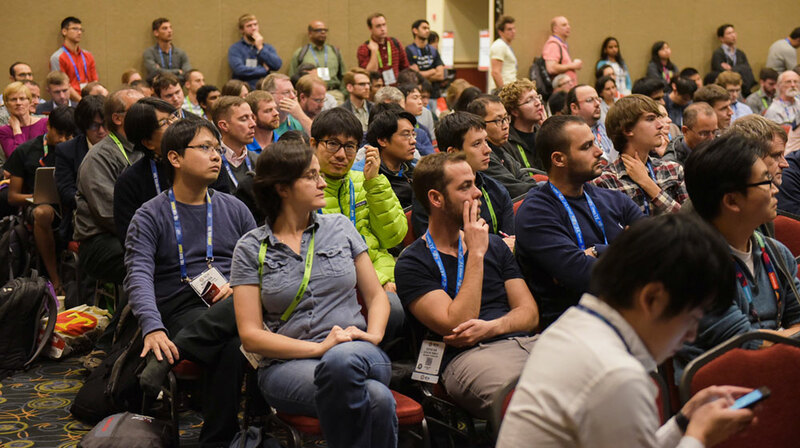 Workshop proposals are peer-reviewed and selected with a preference for submissions that inspire deep and interactive dialogue on topics of interest to the HPC community. The SC18 Workshops will be held on the mornings of Sunday, November 11; Monday, November 12; and Friday, November 16, 2018.